Our spacious grassy grounds and variety of unit types make any family reunion or get together an easy success! 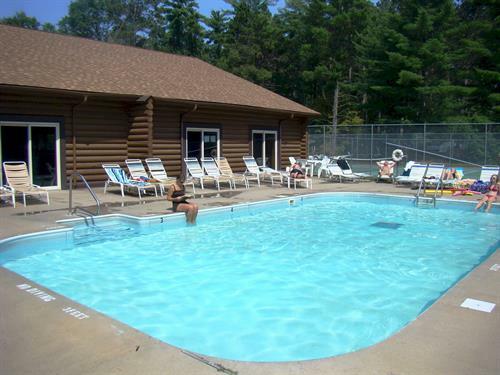 Our resort is located 5 miles South of downtown Nisswa or 8 miles North of Brainerd MN. We can help make your time on the water a success with our boat, motor, and pontoon rentals. We take great care of the larger boats with boat lifts available. On the water, gas is available. Gull Lake is known for its great fishing for Walleye, Largemouth Bass, Northern Pike and panfish. We can put you on the hot spots or get you set up with a great fishing guide. We have a great game room with the classic games like pacman, asteroids, pole position, as well as pinball machines, pool table, foosball, a juke box and more. 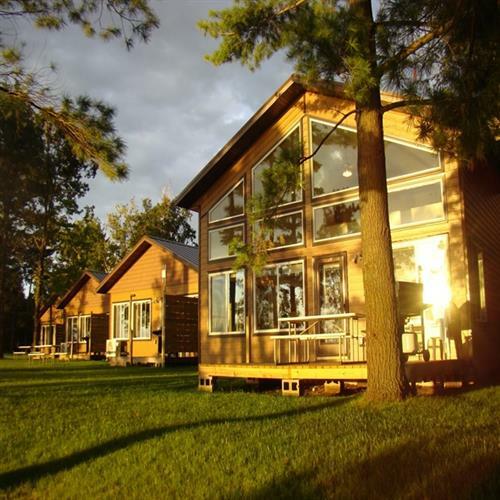 Affordable MN Lake Resort Vacation Rentals. Our swimming can't be topped with an Indoor pool, Outdoor pool, kiddie pool, whirlpool, and sauna. We also have a swimming beach! Best MN Resort pools and swimming! Check us out and you will find out why we are the best vacation value in Minnesota! Group and Family Reunion Discounts. Indoor, Outdoor, Kiddie, Whirlpool, Sauna. Swimming Beach. Choose from New Cabins, 1-5 BR Condos, Chalets, . Pontoon, Boat, Motor, Boat Lifts, on the water Gas. We are the best resort value in Minnesota.